Until last week I had no idea that Norman Parkinson was an iconic photographer that had captured some of the most instantly recogniseable moments in time. Having shot every women of notoriety over a period of fifty years, he’s been a source of inspiration for Charlotte Tilbury’s own makeup collection that has also embodied the elegance of a bygone era since its inception. This collaboration between the two artists is somewhat showstopping, creating lust and demand even without many makeup enthusiasts knowing the inspirational story behind the vintage palettes and packs. Launching this summer, it provides a selection of easy-to-use products that slip seamlessly into any makeup routine – including this Dreamy Glow Highlighter which bridges the gap between highlighter, bronzer and finishing powder perfectly. 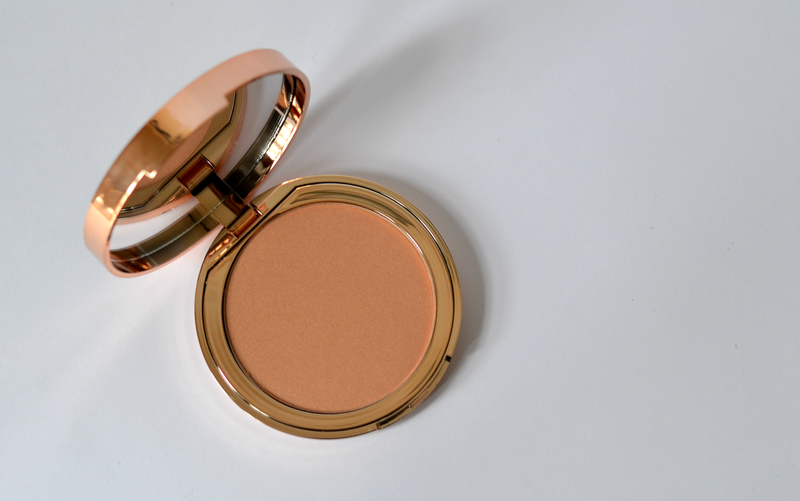 This powder highlighter features a 1959 Vogue image of Carmen Dell’Orefice, an American model and actress that’s now known to be the ‘worlds oldest working model’ aged 83. Who says that beauty has an age limit? Even not knowing who this stunning creature was, I couldn’t help but coo over the beautiful packaging and stunning product held inside. The texture is super light and blends perfectly into skin, working over any complexion to add a touch of warmth and light. I love using this as a delicate sculpting product on my cheekbones, knowing it won’t be too dark during these transitional months. When it comes to summer, this will be the perfect all-in-one product to add that subtle sunkissed glow to skin with very little effort required – a touch of BB cream and a swipe of this will be all you need. Charlotte Tilbury products aren’t cheap by any means and are definitely a treat, gift or indulgent purchase, but the textures and packaging ensures they’re designed to be treasured. Sure, there are many other brands offering much more affordable bronzing and highlighting products – but there’s something a little bit special about snapping this open and feeling like a vixen from a bygone age. 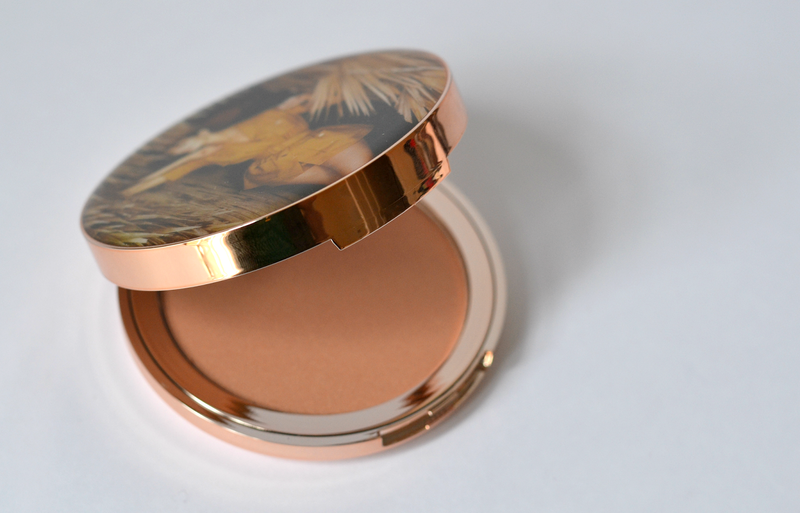 Are you a fan of Charlotte Tilbury? Will you be looking out for this collaboration when it hits stores this summer? 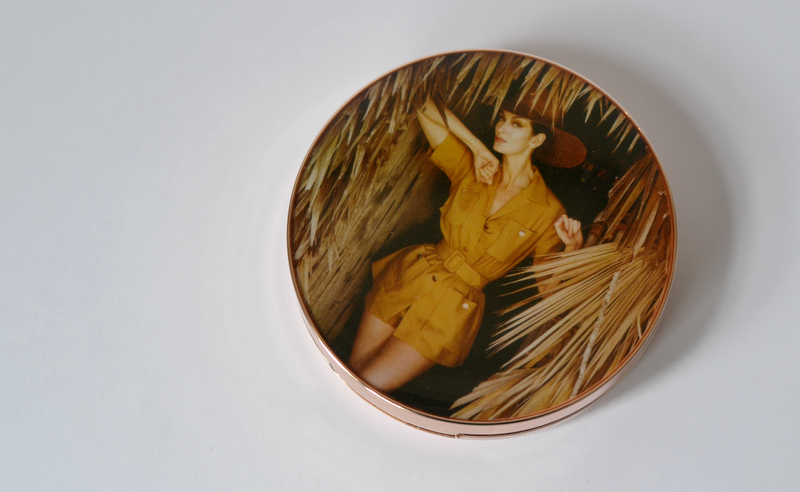 TheCharlotte Tilbury V Norman Parkinson Collection launches this July, with prices up to £55.00. The packaging alone would make me feel 10 times more glamorous just owning it, never mind wearing it! Just beautiful. I will definitely be buying from this collection.